Source: Brazil, Uruguay, USA, Canada, Namibia, Zambia, Russia, Austria. Called the “All-healer,” Amethyst is one of the most effective crystals for Healing. 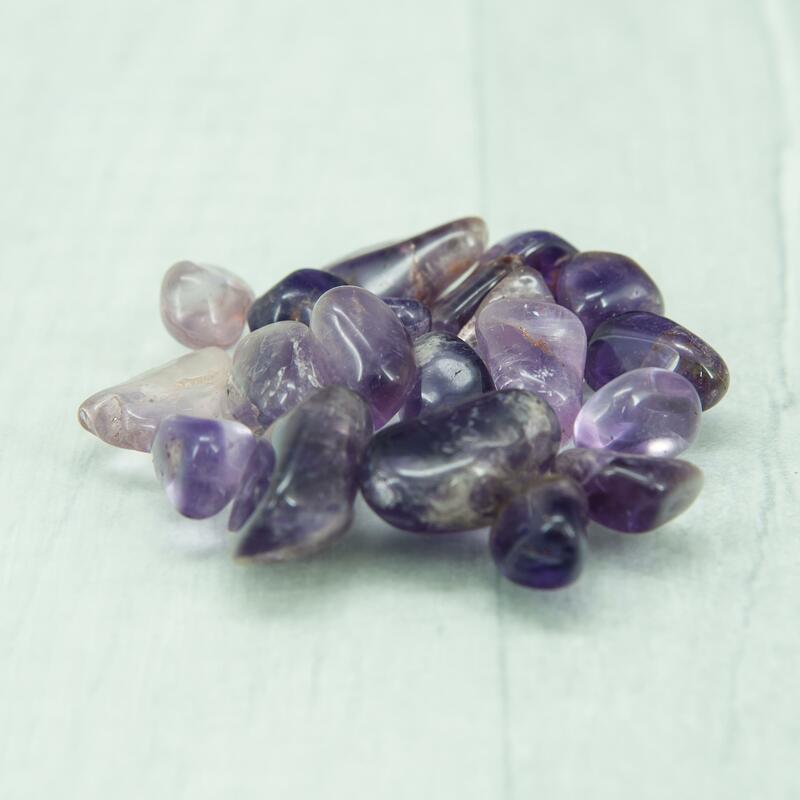 Referred to as “nature’s tranquilliser,” Amethyst calms and soothes, assisting the transmission of neural signals through the brain. It relieves obsessive-compulsive disorder and hyperactivity in children and animals. To read more on Amethyst click here.